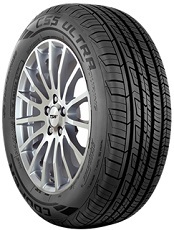 All-Season Passenger Car/Minivan Touring tire. 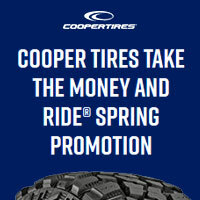 Get Up To A $100 Cooper Tires Prepaid Card or Virtual Account when you buy a new set of four (4) qualifying tires. Offer valid from April 1, 2019 - April 30, 2019. Click here for more information. Price is for tires only. Ship to a residential address? Please fill out the form to be notified.